The very finest 80/20 down has been added to stunning Norwegian design. 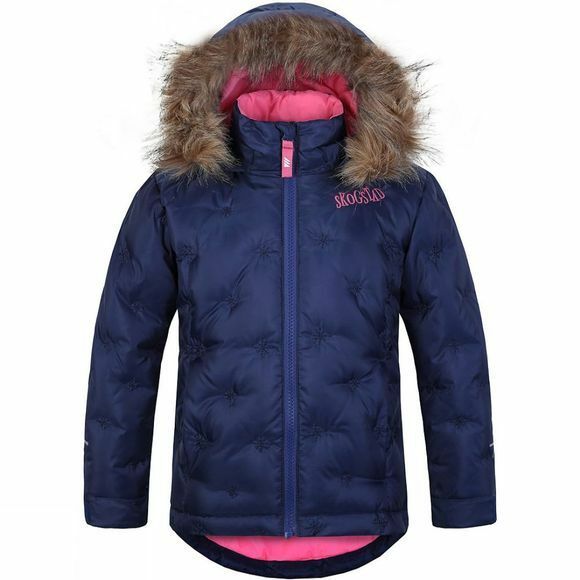 The Kids Slottet Jacket from Skogstad will keep them warm in the cold winter winds of the west and the in harsh mornings of the North. Wonderful Norwegian design for your little one.